We are Composite Roof Supplies, a roofing supply company specialising in commercial, industrial and domestic fiberglass roofing kits and accessories for customers throughout the UK. We provide all the roofing materials you need to complete your roofing project, from lead roll, flat roof paint, and roofing resin, to roofing supplies online, we have it all! Our company is flexible and considers the needs of each client’s opinion and specification. Our staff are all experienced in fibreglass usage and are fully trained in customer service. All our roofing packages are affordable and offered without compromise. We offer quick shopping and delivery, including a return policy across London and the UK. We are not shy of going the extra mile for our customers. Composite Roofing Supplies have delivered many orders with 100% customer satisfaction (check out our customer reviews). What is Fibreglass or GRP Roofing? 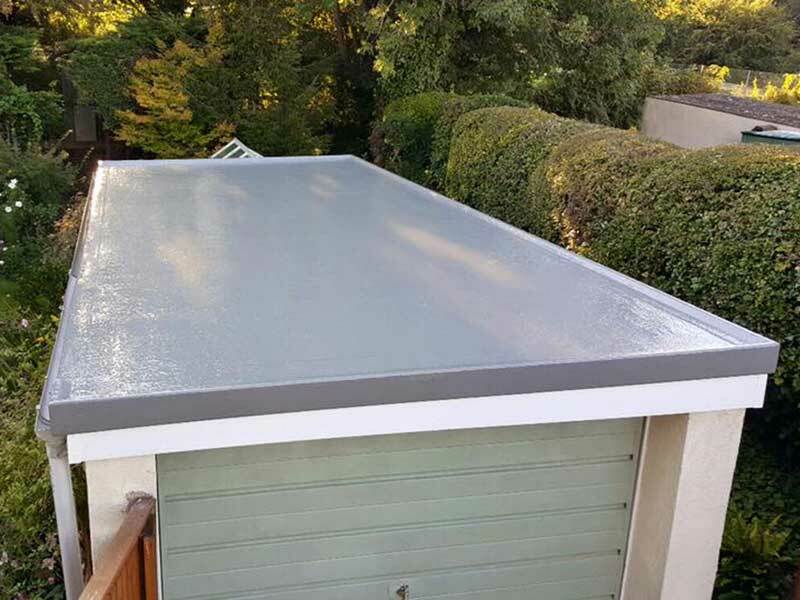 Fibreglass roofing, also referred to as GRP (Glassfibre Reinforced Plastics) is an incredible material offering something completely new to the roofing industry. Fibreglass roofing has opened up so much potential within construction and is transforming buildings all over the UK. Fibreglass roofing is a plastic, but it displays very few of the disadvantages of conventional plastics (such as melting) because it is made fire retardant, strong (seven times the flexural strength of steel), and very lightweight. What’s more, fibreglass absorbs energy, making it a popular material for racing cars, boats, baths, and even aeroplanes! Find out more about fibreglass roofing and the benefits below. Why Do We Provide Glassfibre Reinforced Plastics Roofing? Fibreglass roofing has been identified by professionals worldwide as one of the best and more unique roofing materials available, providing numerous benefits suitable for houses, industrial areas, commercial, and so much more! There are so many benefits of fibreglass roofing that we thought we would share some of them with you. When it comes to your roof, you want it to be durable and durability is one of the key benefits of the fibreglass roofing we provide. Compared to other roofing systems, fibreglass is the most durable roofing material because it offers long-term usage without any problems. What’s more, fibreglass roofing has roughly a 20-year guarantee, compared to felt or rubber roofs which can deteriorate over significantly shorter periods of time. We all know that the weather in the UK is constantly changing and rain is inevitable on a regular basis. So, it’s extremely important that the roof on your property is watertight. And when it comes to watertight roofing, fibreglass has been praised as the best of the best. If you’re still unsure whether fibreglass really is that watertight, perhaps it will give you peace of mind that fibreglass is also used on the hulls of boats because of its nature. When it comes to roofing, versatility is important, not least of all because it makes fibreglass roofing perfect for a variety of house styles. Fibreglass roofing is versatile, so it doesn’t matter what your roof size, shape, covering, or purpose is, our fibreglass roofing is extremely versatile. Versatility is a key benefit of the fibreglass roofing we provide because it allows homeowners to mould the roofing to fit their homes, working around roof lights, tricky areas, and light wells. Home improvements can be expensive and often, once they are completed, many people struggle to keep up with the maintenance demands. Thankfully, fibreglass roofing is very easy to maintain and requires very little looking after. During the installation process, our team can carry out different processes to make your fibreglass roofing last longer with very little to no maintenance needed at all. What could be better than that? Nothing can penetrate fibreglass roofing, it’s completely secure and cannot be easily broken. If you’ve been searching for a roof that provides the security your family needs, fibreglass roofing is just what you’ve been looking for. 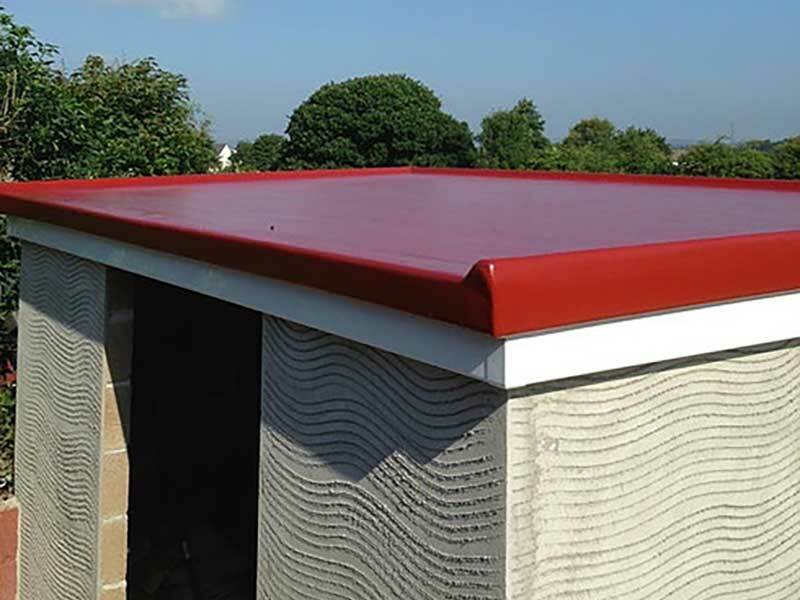 Here at Composite Roof Supplies, we offer customers two options when it comes to our fibreglass roofing kits: 450 Gram fibreglass matting or 600G. While both systems have waterproof capabilities, the difference in the numbers depends on the grams of fibreglass per square metre. Put simply, one version is thicker than the other. If you’ve never used fibreglass roofing before, we would recommend 450g as it’s a lot easier to use and great for beginners. Generally, 600g is for use on larger commercial roofs and more suited for an experienced handler.